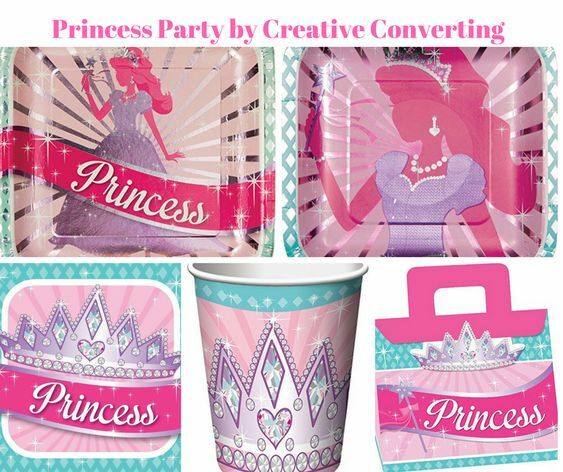 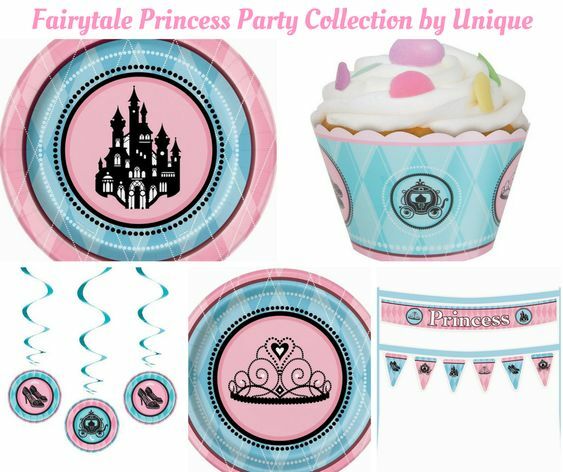 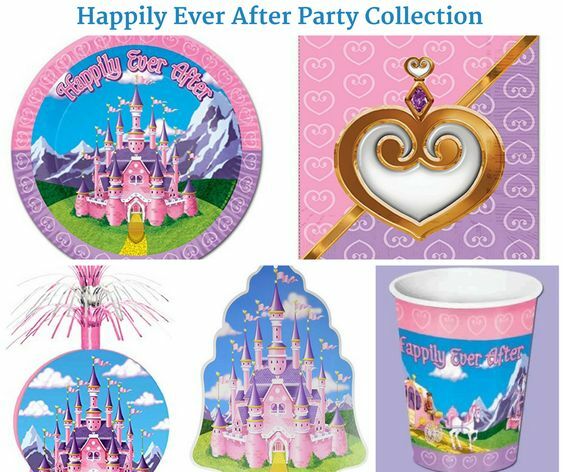 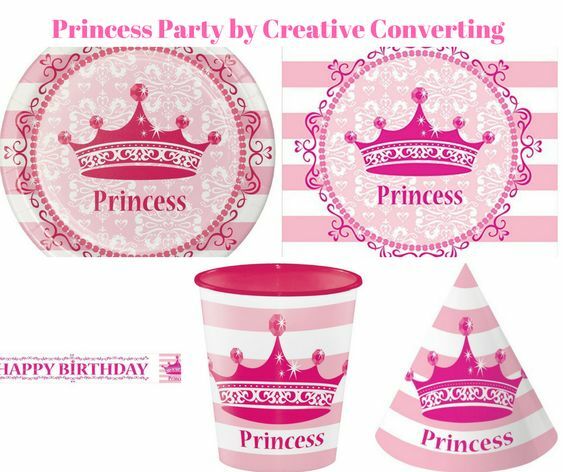 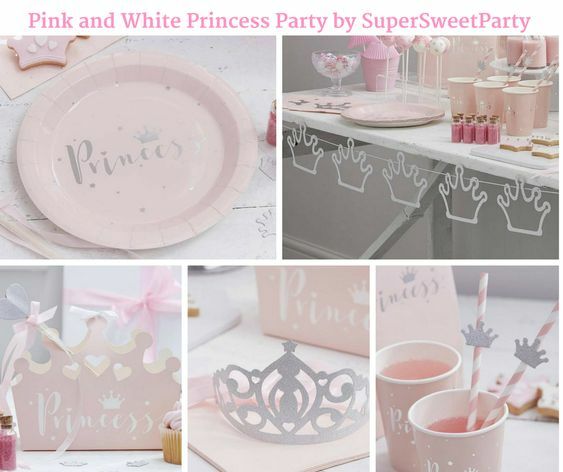 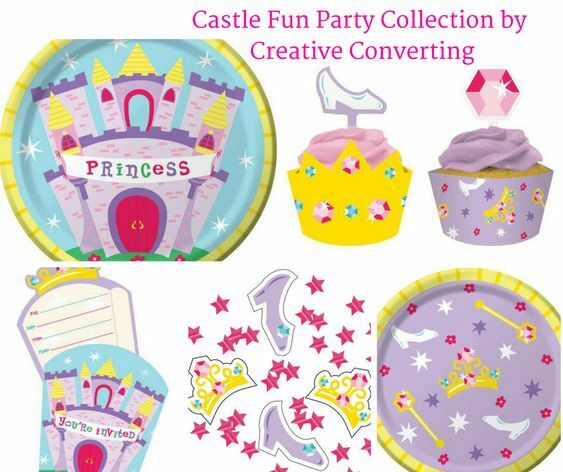 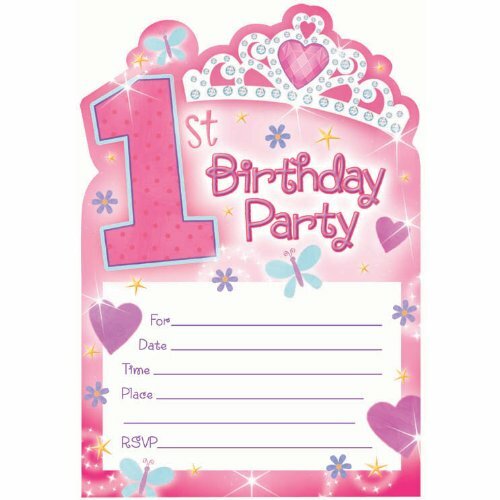 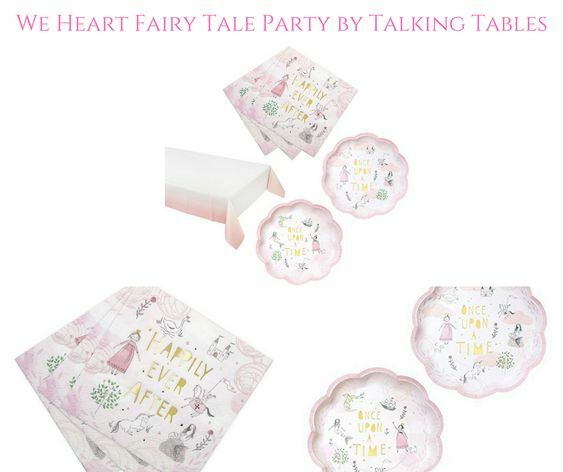 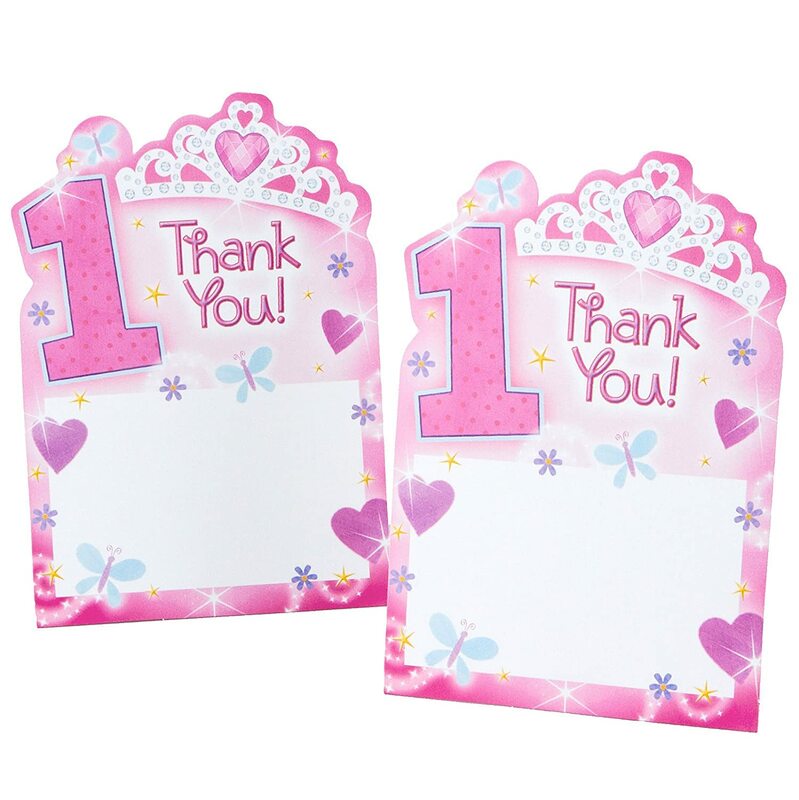 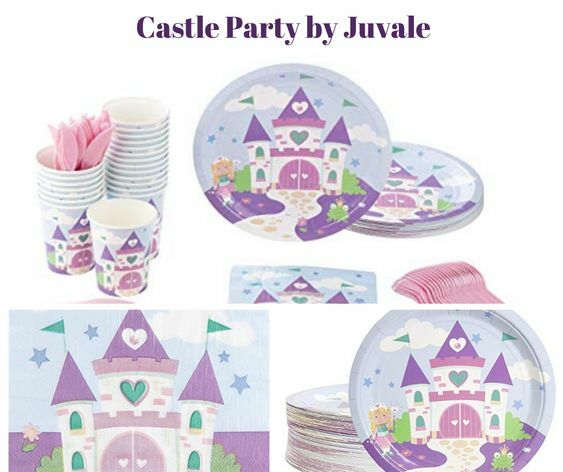 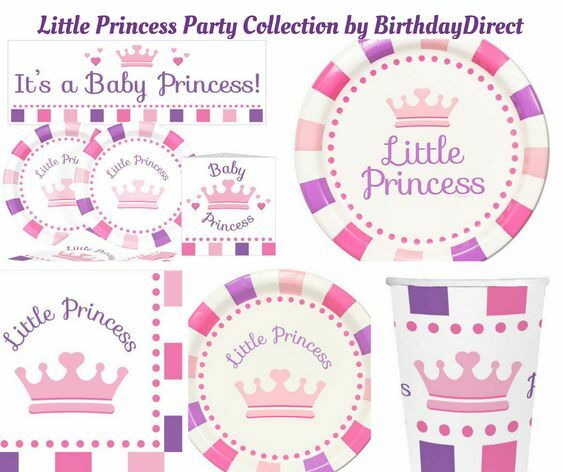 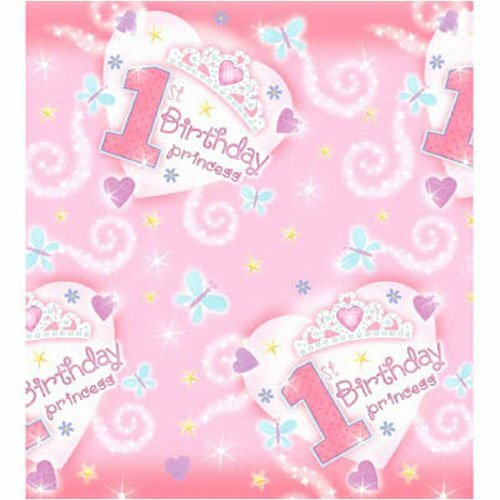 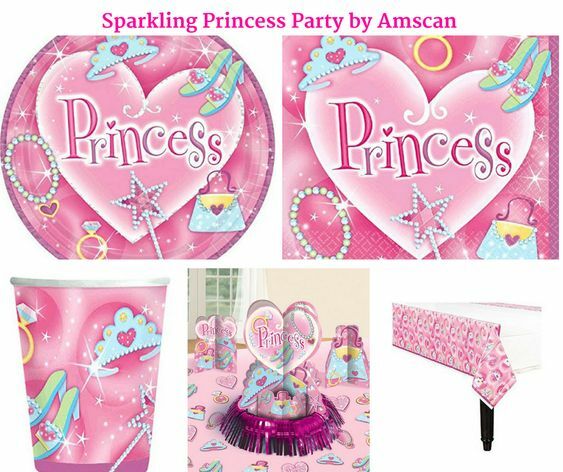 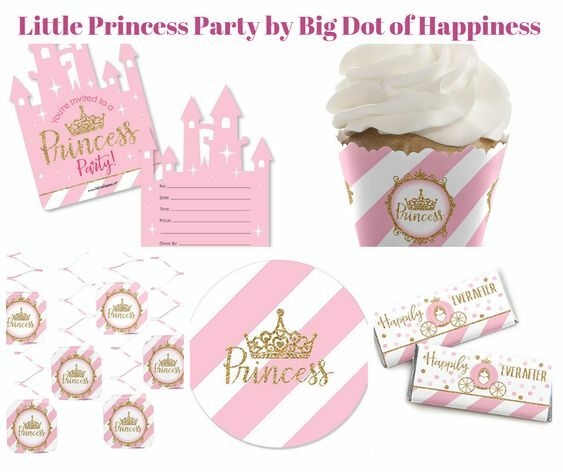 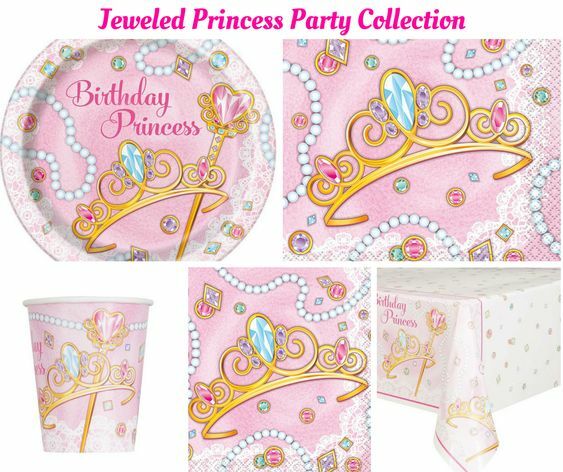 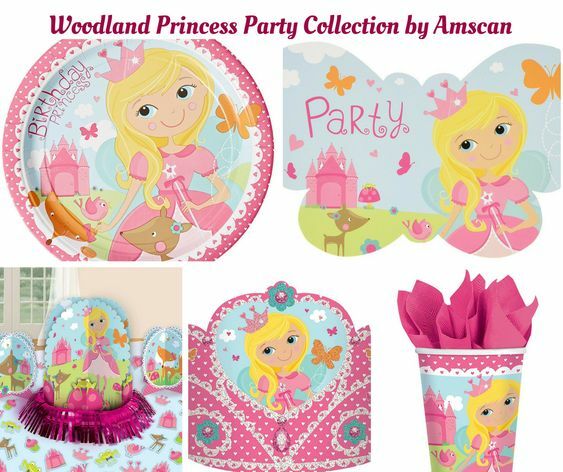 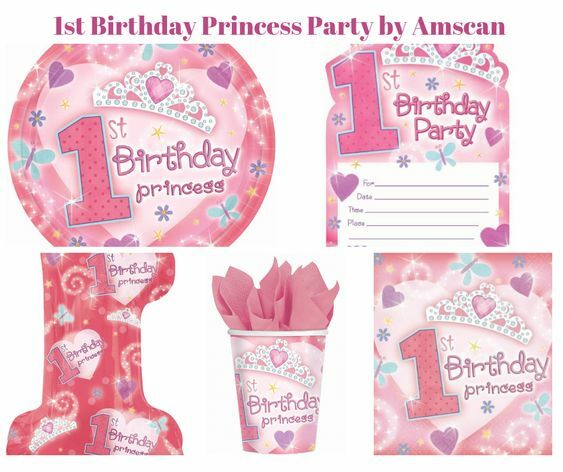 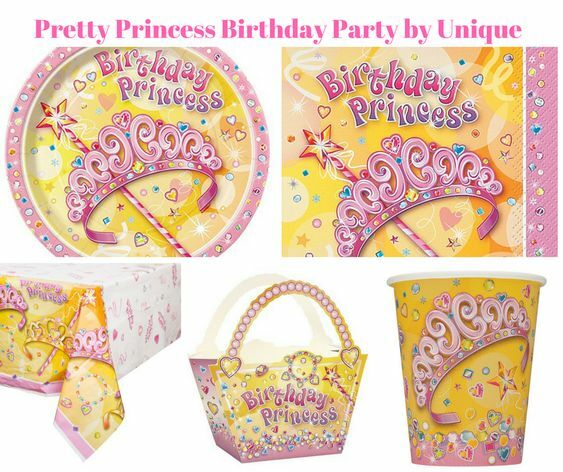 Includes (18) 9″ pink paper dinner plates that features a tiara with little hearts, flowers, stars and butterflies. 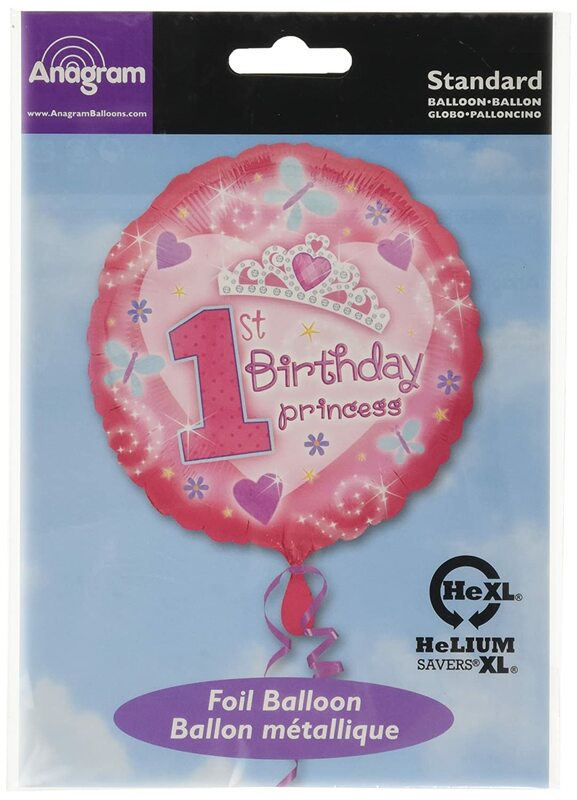 The plate reads: “1st Birthday Princess”. 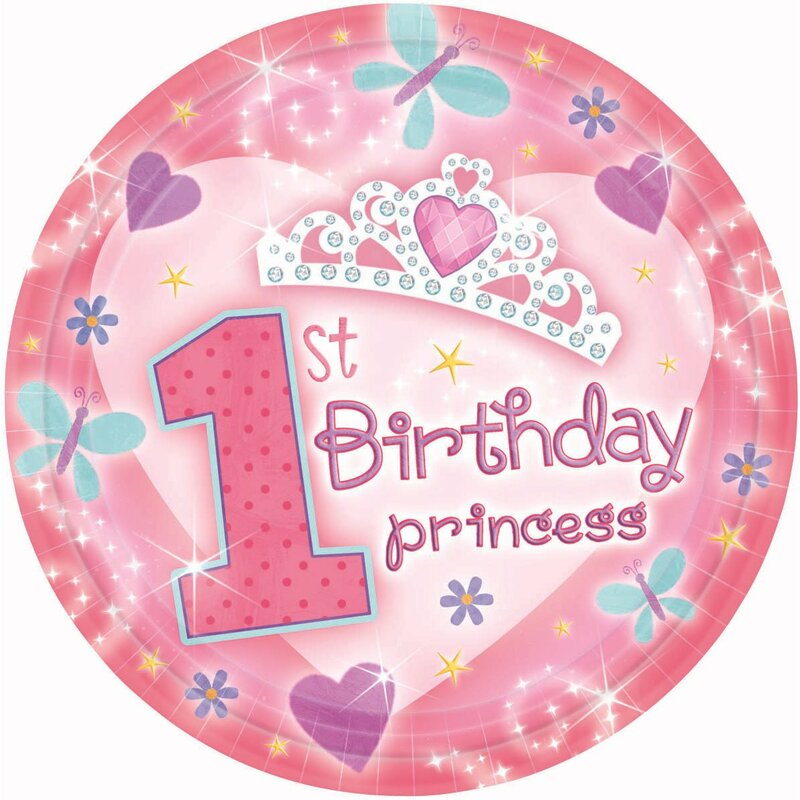 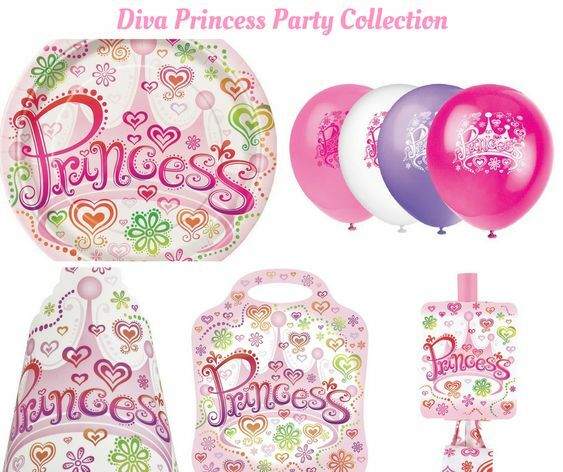 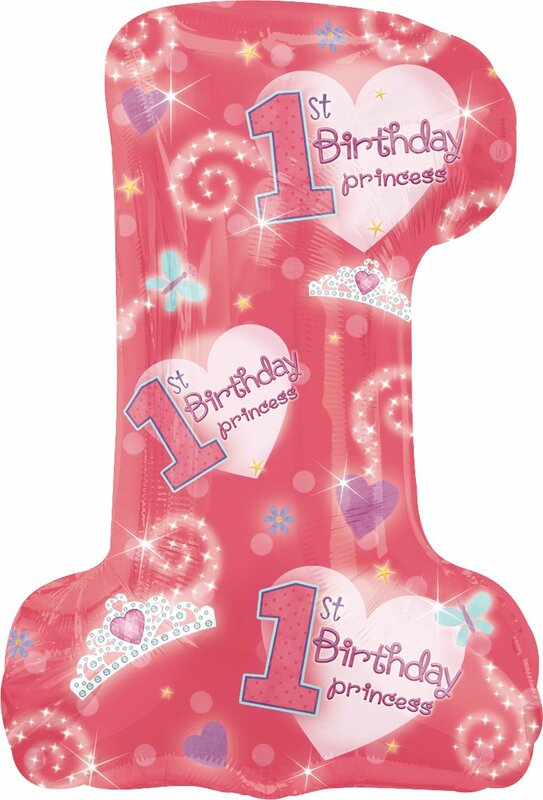 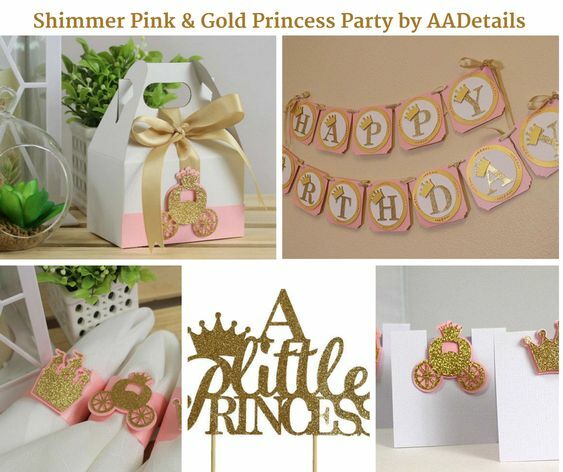 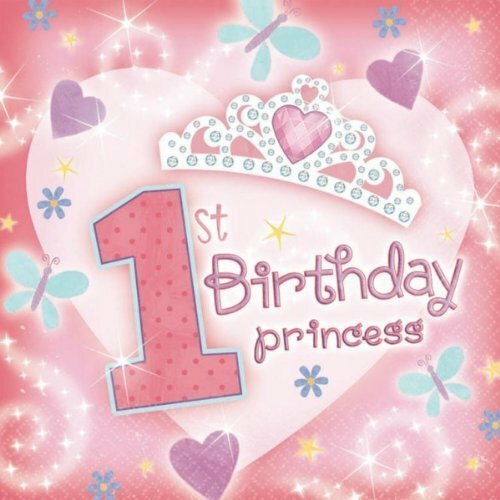 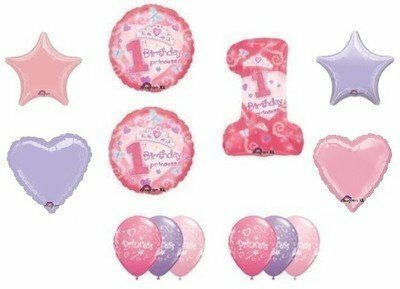 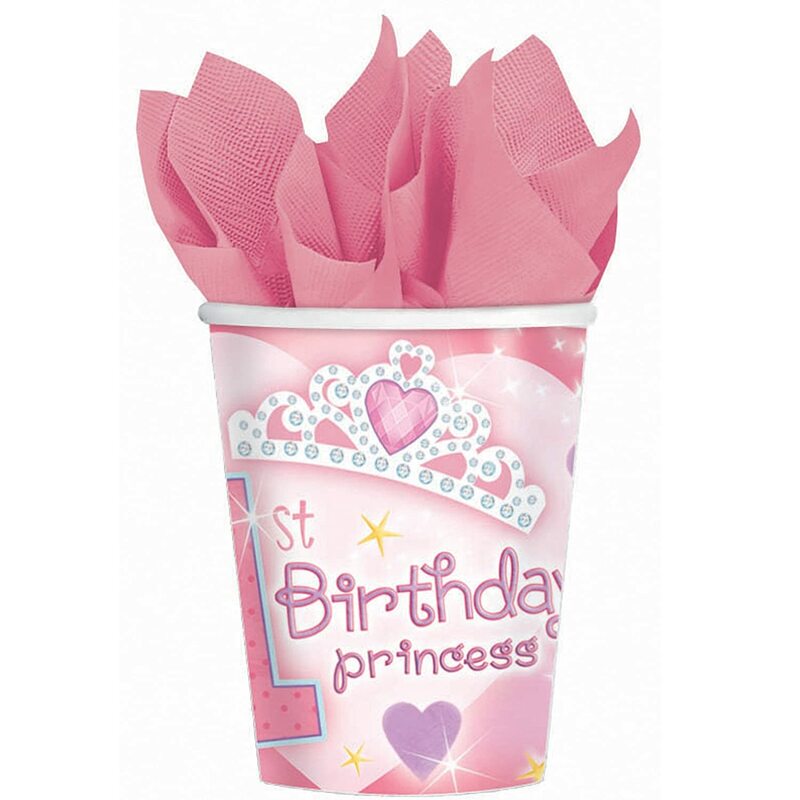 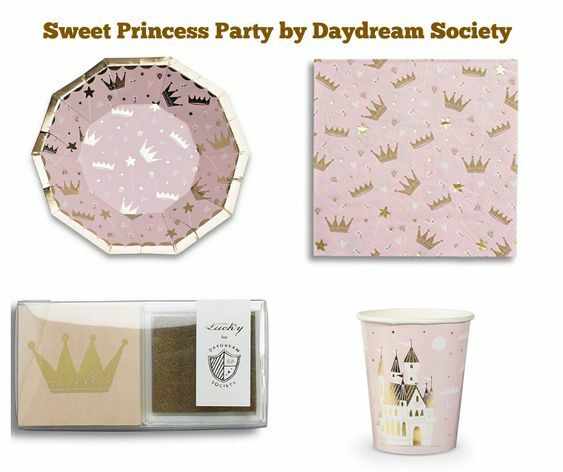 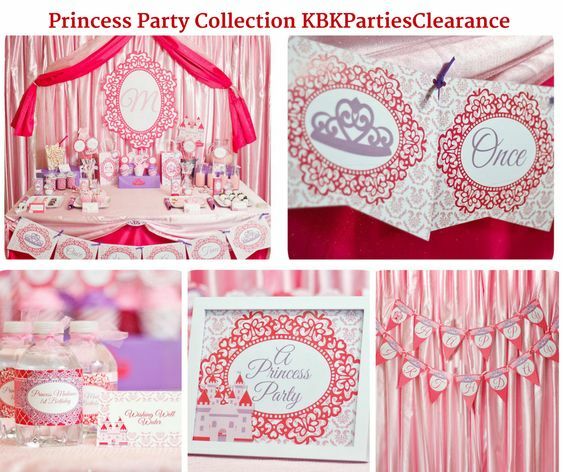 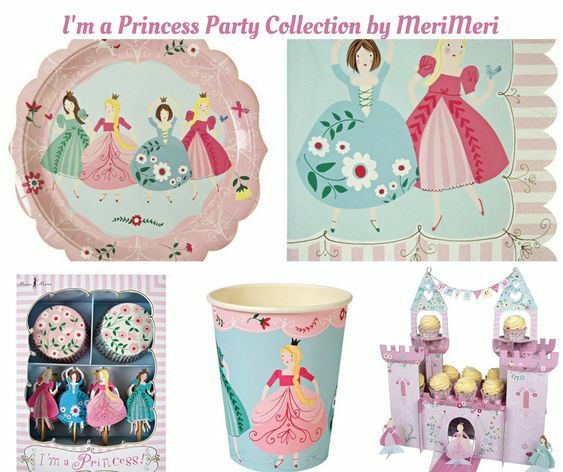 Celebrate the day baby arrived with a pretty-in-pink birthday suitable for a princess.